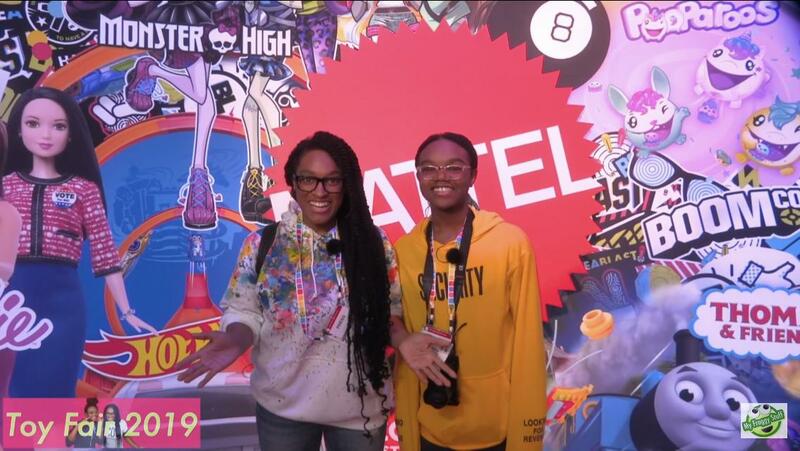 Right we have some pics from Hasbro and Mattel! Feel free to add anything else you find. She has poly hair though, which is a pity. Supergirl wants to speak to the manager. Bumblebee looks startled. Like... she KNOWS she's in a terrible reboot. And finally a new Barbie wheelchair (white bland doll available also). I'm concerned by the waist clip though, I think it'll make play very limiting and is a potential weak spot. Waist clips love to break. And they damage fragile clothing. Im'm hoping it can be removed and that it won't leave too much damage behind when you do so. A doll chair OTHER 1/6 dolls could also use would be amazing. Because remember the Becky controversy re: the dreamhouse back in the 90s not being wheelchair accessable? 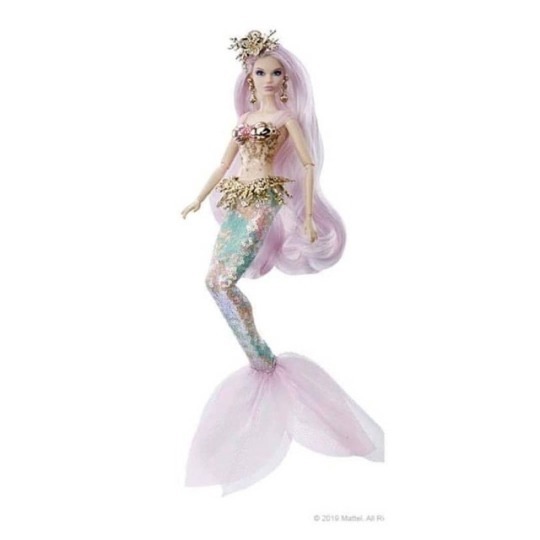 http://www.idlehandsblog.com/2019/02/toy-fair-2019-barbie-takes-you... Idlehands as usually has good coverage. the "Mystery career" dolls are... a bit odd. Who even IS purple haired girl? I mean I wanna say Raven but she's smiling and her costume's wrong and the thing says.. Zatana? Zatana doesn't look anything like that. Where's her magician costume? Her hat? Her gloves? Why does she have purple hair when it's usually black or really really dark purpley black? It's a redesign that leaves the character totally unrecognisable which as far as i'm concerned is a massive FAIL in character design. Genuinely, who the hell is that supposed to be? IF that is Zatana then i'm even angrier about this sodding reboot. 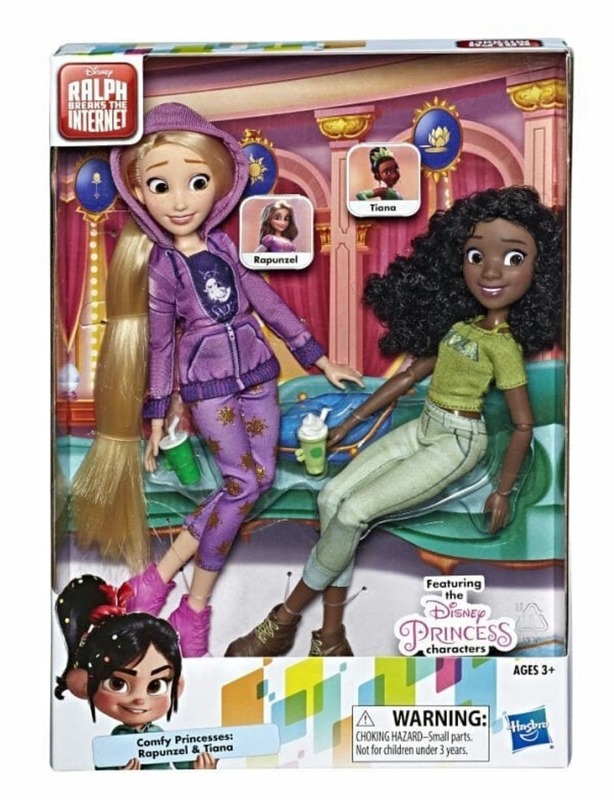 If anything, it feels like Mattel made this franchise even MORE sickeningly girly and vapid. *sigh* such a disappointment. Batgirl's face is okay, Katana's face looks mostly alright as does WW but they're so babyish and look nothing like the characters they're portraying. They have more in common with those toddler dolls they did for the line. And static bodies feels like a huge step backward from what the line was. then again, Mattel's really good at sucking all the joy and quality out of their franchises when they reboot em huh? I'll stick with watching reruns of Justice League and Young Justice thanks. Hasbro are doing what look like 1/6 scale versions of these, but they come in 2 packs for.. no clear reason. 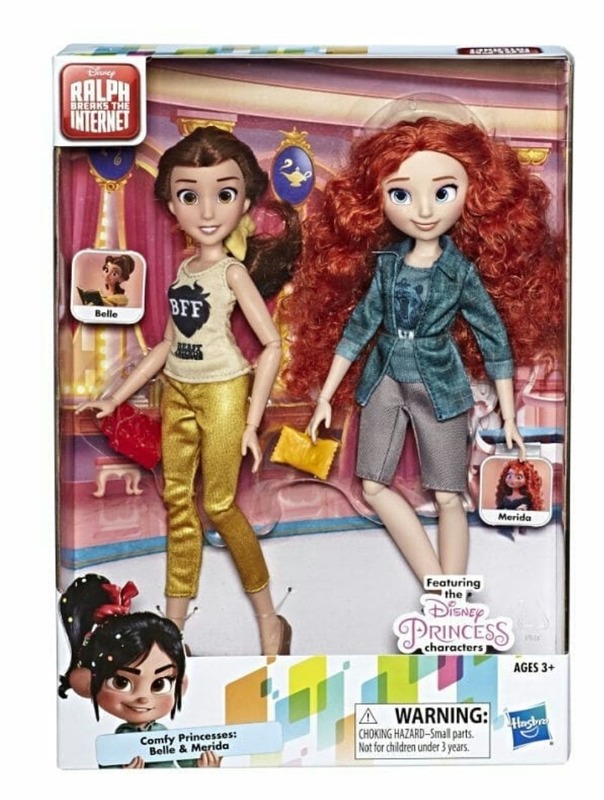 Why is Belle crosseyed and what's going on with Merida's eyes? they both look SO uncomfortable. like omg. 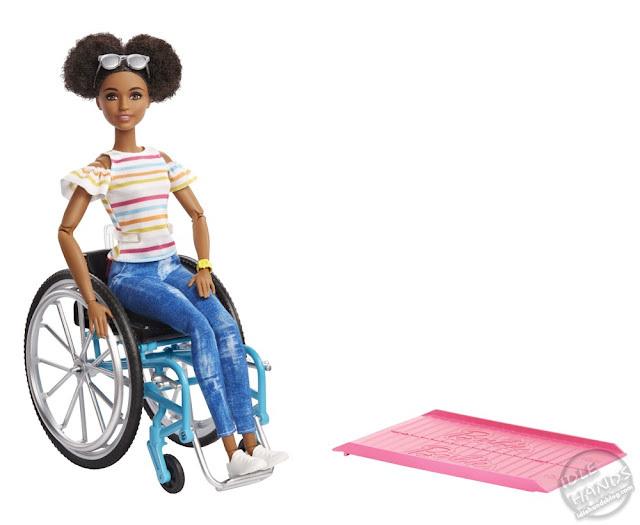 The new Fashionistas look nice - I'd love to get the AA wheelchair girl. The DC Superhero Girls reboot is...a choice. This line really needed a refresh but I feel like they're trying too hard to make them look stylized to the point where they just look weird. The faces are stretched out, the expressions are strange...it's not a good look. They were going for funky and it just looks freaky. Zatanna looks weird, Bumblebee looks just plain terrified, and Supergirl...Kylie Jenner called, she wants her old lips back. On a positive note, I'm probably gonna get that Bo Peep doll. I love Bo Peep and I'm glad she's got a new look for Toy Story 4. And also, can we bring up the new Disney Princesses in the 'comfy' outfits? They're by Hasbro, around Barbie scale and are articulated. There are six two-packs for $29.99 each or a full set for $199.99. They're darn cute. 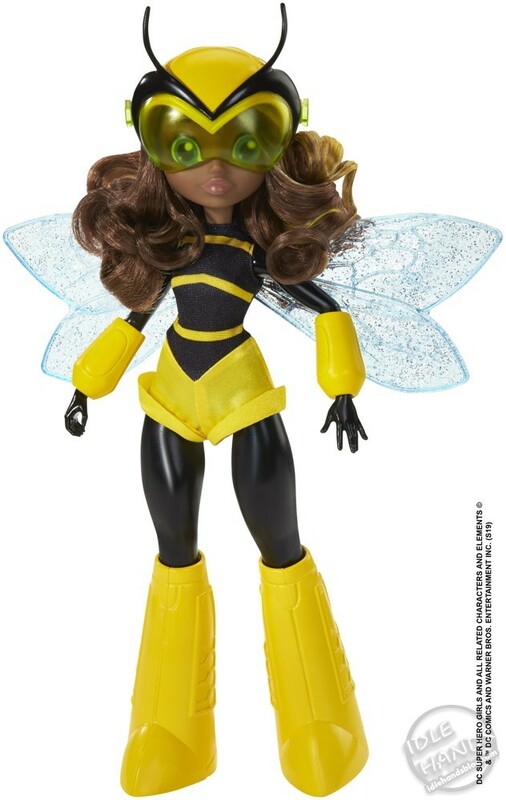 Those DC dolls are pretty bad I think the marvel dolls will sell better at least they look nice. I have some of the new marvel dolls and I think they are pretty decent these DC dolls are a slap in the face honestly. They better not be over ten bucks over ten is too much. 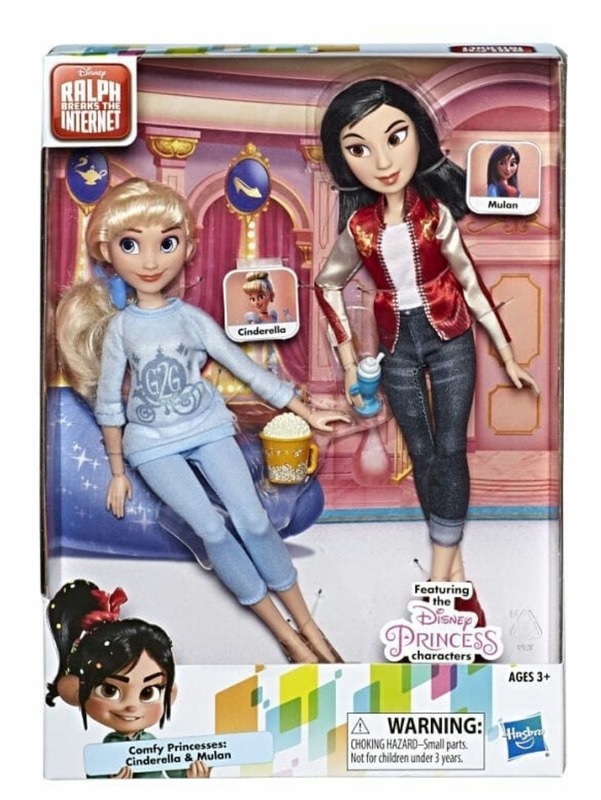 I like the Ralph breaks the Internet dolls' outfits. They are very cute. The problem is their faces. I don't like their faces at all. It would be great if the Disney store would release them too in that size. 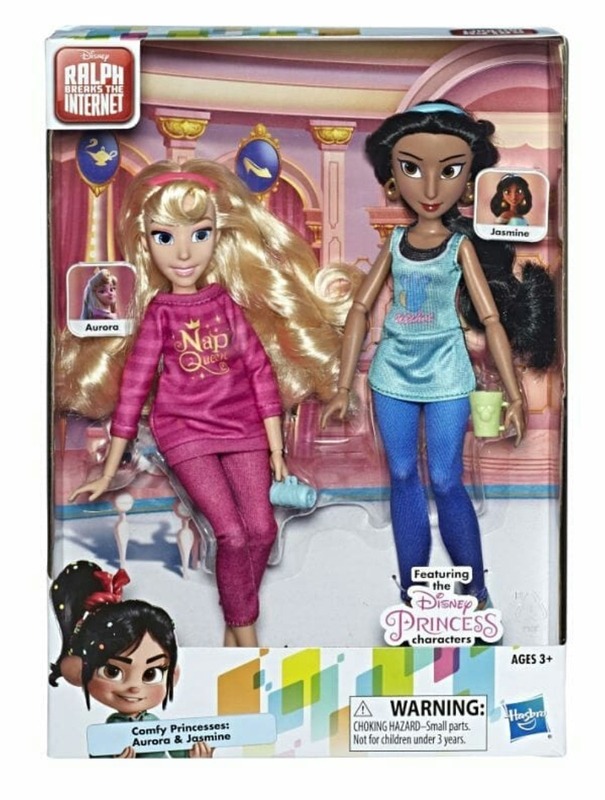 The Disney store dolls have good faces unlike these. 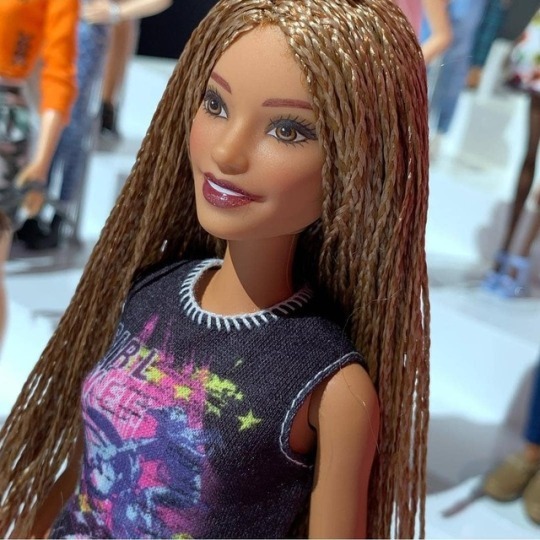 The braided fashionista is pretty. Those DC reboot dolls are creepy, seriously they look like something out of a horror movie, I wouldn't give this to kids unless you want them to have nightmares. I would say how disappointed they left out Harley and Ivy but I'm actually glad they spared them. I'm excited for Toy Story and the Ralph sets, the pairings are quite random but I guess they wanted to save money or dolls from being shelf warmers? Hairdorables season 3, little sisters AND BOYS! this is not a drill people, BOYS! I'm nervous about how expensive the boy/girl 2 packs are gonna be but hoping there's enough people who just really want the exclusive girls that I can get the boys for a decent price ... ahem. Yesss I am so getting, only 6 to collect so should be easy but how are they doing this? is it the same boy with the same girl or a different boy with the same girl? There is definitely hope! Lets see what will happen!